What would you do if you suddenly realized that a number of your terminated employees were never provided notice of their right to purchase COBRA health care coverage? And even worse, what if you realized it had been many moons since those employees left the job? The sinking feeling would set in that your company would be facing a huge mess for not complying with ERISA and COBRA employee benefit laws. The only remedy is damage control. Under COBRA, an employer must provide the plan administrator with notice within 30 days when an employee is terminated or resigns. Then, the plan administrator must promptly notify (within 14 days) the terminated employee and his or her beneficiaries of their right to continuation of health care coverage under the laws of COBRA. The employer and the plan administrator can be one and the same or different entities depending on how the employer has structured its group health plan. COBRA provides strict penalties for an employer and/or plan administrator’s failure to comply with its notice provisions, particularly since one of its central goals is the protection of employee benefits. Additionally, a terminated employee and/or his or her beneficiary can file a civil action against the employer and plan administrator for failing to notify and provide continued coverage. A lawsuit filed under that statute could conceivably cost an employer tens of thousands in penalties and economic damages especially if the former employee needed medical care and paid for that care out of pocket (or worse, required care and forewent that care due to financial constraints). But back to damage control. In order to mitigate damages, the employer must immediately provide notice of termination to the plan administrator. 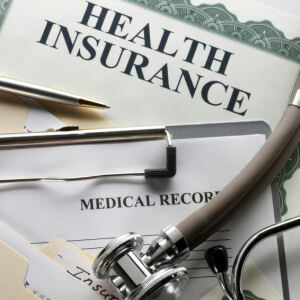 And, it would be advisable to provide notice to the terminated employee and his or her beneficiaries of their right to elect additional coverage (which, if the time frame for opting coverage has expired, will require the employer to provide additional coverage to make up for that lapse). Moreover, the employer should probably make a good faith appeal to the terminated employee and his or her beneficiaries to pay for any medical expenses incurred out of pocket. There’s no easy solution to this sticky problem. The best course is to implement reporting procedures to avoid this problem in the first place. But, even under the worst possible scenario, the best the employer can expect is to try to avoid costly litigation by following the suggestions above. The Pennsylvania Superior Court recently decided a criminal case which could have broad implications in civil matters. In Commonwealth v. Koch, 2011 WL 4336634 (Pa.Super. ), a man was charged with possession of marijuana with the intent to deliver. He resided in the same household with his sister, Amy Koch, and another adult. He was arrested after a search of his residence. During the search, police seized marijuana and two cellular phones. When the cell phone was confiscated, Ms. Koch acknowledged that the phone was hers. A detective then downloaded the text messages. He interpreted some of them to be related to delivery of illegal drugs. The messages were taken from the phone and transcribed. Based upon the messages found on the cell phone, Ms. Koch was charged with possession with intent to deliver and possession of a controlled substance as an accomplice. At trial, the detective testified that he transcribed the text messages, together with identifying information, from the cellular phone belonging to Ms. Koch. 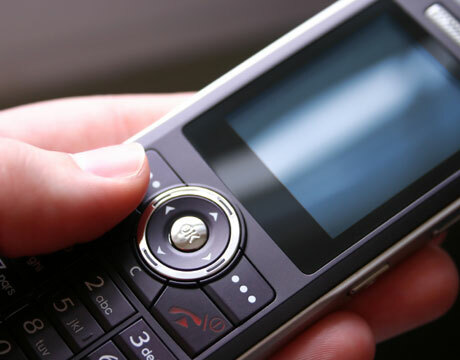 There was also testimony that the phone was found on a table, in close proximity to Ms. Koch when she was arrested. However, the detective acknowledged that he could not confirm that she was the author of the text messages. He also stated that it was apparent that she did not write some of the messages. In addition, there was no testimony from anyone who sent or received the text messages. There were also no clues in the drug-related text messages themselves revealing the identity of the sender.